Last week in the English Premiship was quite interesting, and some teams put their marker down. Manchester United kicked things off by thumping champions Leicester City, then Liverpool put five past Hull. Bournemouth became the first team to beat Everton in the Premiership this season, Stoke and West Ham continued to struggle, and Arsenal won the battle of London with great ease, putting in a sublime performance to beat Chelsea 3-0 at the Emirates. The class is starting to shine through, and there’s no doubt that the wheat has been sorted from the chaff already. I think we can now say there is a gulf in class developing between the big guns and the rest of the field, and there’s not going to be any Leicester City type heroics this year. No, the English Premiership will be won by one of the favourites, no some raggedy bunch of outsiders, which the bookies will be gutted by. I mean, Everton looked like starting something good, but in the end, Bournemouth ended their great run. 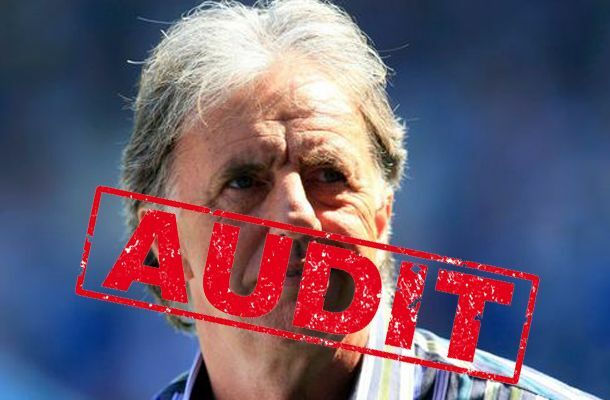 Lawro continued his average run, this time predicting five correct results and just the one correct score. Not great, purely because his correct score wasn’t one of his big prices, and most of his winning results were odds-on. I mean, we’re not expecting miracles every week, but one winning week out of six isn’t that best for a professional pundit and a man who puts his predictions up every week. But how did Lawro get on in a betting sense? Well, the great man ended up with a weekly loss of -3.79 units and Lawro’s loss moves to a pretty decent -16.75 units. And I know you won’t forget, but Bet365’s Bore Draw promotion is available to you over at Bet365. So, when you put a bet on any of the correct score, half-time/full-time or scorecast markets, and the game finishes 0-0, Bet365 will refund your money. The interesting prediction here is Lawro’s prediction of a 2-2 between Manchester City and Tottenham. Now, if you saw Manchester City’s 3-3 draw with Celtic midweek, you wouldn’t be surprised Lawro thinks they’re going to ship some goals, especially against a Spurs team that just love to attack. For once, I actually like Lawro’s prediction here, and it’s a 12/1 shot, which looks very nice, indeed. He’s also still banking on West Ham to turn things around at home and get a win against Middlesbrough. It’s a brave man that tips West Ham, that’s for sure, and an even braver man that backs them with his own money. Still, at odds-against, there’s worst bets I’ve seen, especially Chelsea at such a short price away from home!